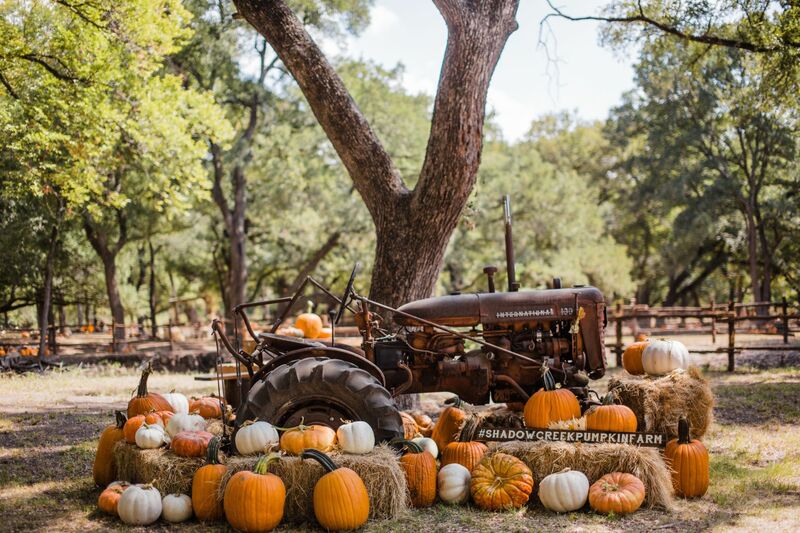 Pumpkins and Apple cider and Bonfires, Oh My! While it is always sad to leave the beach and frozen cocktails behind, there’s no better cure for your summer blues than autumn in Orange County, New York. Whether you are a long-time resident or thinking about making the move to the lower Hudson Valley region, this is the season that people capture in photos, that could serve as the backdrop for a romantic comedy starring Julia Roberts and Hugh Grant, and that makes both children and adults giddy with excitement. Fall will be over in the blink of an eye so it is best to make the most of it for as long as you can. If you enjoy all things Shakespeare or you are a history buff, then the Renaissance Faire in Tuxedo Park, New York is a must! Spanning nearly 65 acres of land, this 16th-century village is complete with period actors, shops, games, shows, and food. You can gnaw on a giant turkey leg and throw back a pint of medieval ale while watching human chess pieces (playing a game on a life-size chess board of course) hurl insults at each other. If you are looking for a little more action, the always popular joust is sure to entertain even the sternest of the crowd. If you are in the mood for bratwurst or schnitzel, head over to Harriman State Park on a Saturday or Sunday to join in the fun of Oktoberfest. Live music and a draught of beer will complete this festive experience. Just a stone’s throw away, kids of all ages will love the Fall Festival in Cornwall: pony rides, a petting zoo, tie-dyeing, hay mazes, craft vendors, and live entertainment round out this action-packed experience. Assuming you won’t be able to get to them all, I have to mention my personal favorite--Applefest. Usually held on the first Sunday in October, this event never disappoints. In a town filled with wineries and farms, Warwick is the mecca of apples for this brief but wonderful season. Admission is free and families come in droves to sample the apple pies (from the annual pie baking contest), listen to live music, shop at the Farmer’s Market, admire and purchase crafts from over 200 merchants, eat local fare from dozens of vendors, and to enjoy the children’s carnival. This vibrant village (picture your favorite holiday Hallmark movie) oozes with charm no matter the season, but there is something uniquely special about this time of year. Orange County has many attractive qualities. Perhaps there is a little bias given the source, but if you are looking to experience all four seasons, then this county is second to none. Just ask the thousands of leaf peepers we get between September and October every year without fail.